If vehicular and pedestrian traffic is a concern at an exterior entrance onto your property, perhaps a sliding gate may be a suitable solution. 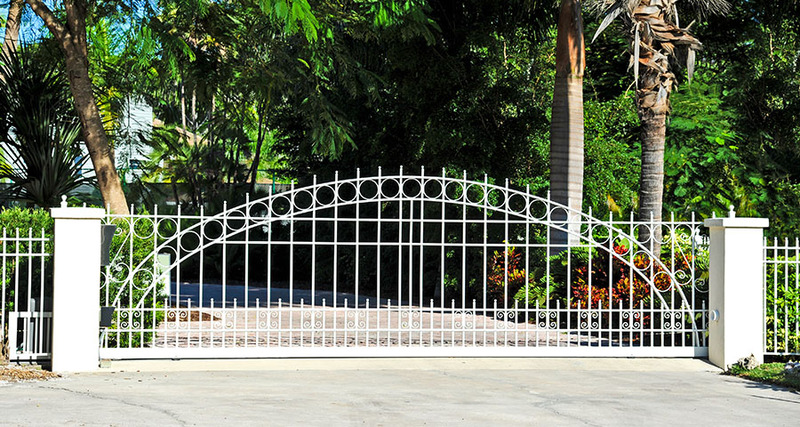 Our team of engineers and technicians may design and install a sliding gate solution suitable to move lighter Residential Gates to the heaviest Industrial Gates in the simplest and safest way. 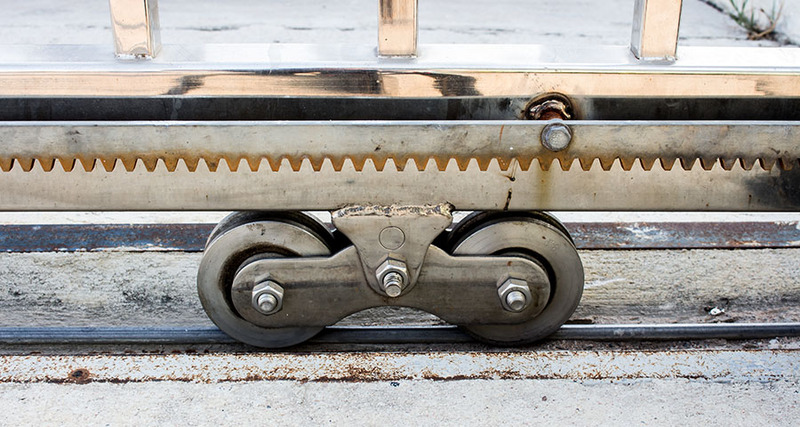 We are particularly proficient at working with sliding gates of up to 3,500 kg maximum. Our sliding gate systems are highly resistant to any environmental aggression, offering reliability to meet the most severe demands. All Sliding Gates’ Automation is controlled by high-tech control boards having an on-board microprocessor, which controls all the necessary functions and is designed for connection to control, safety and signaling devices.